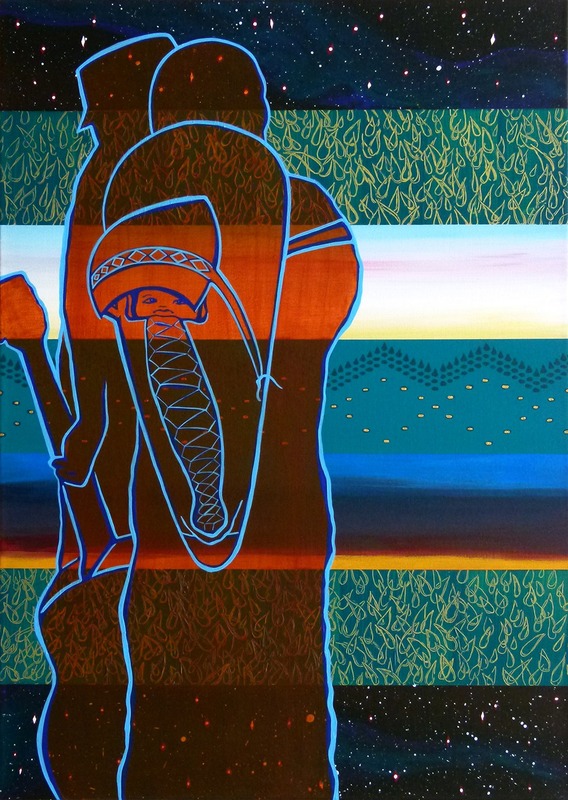 NICWA invites American Indian and Alaska Native artists to participate in our Call for Artists. 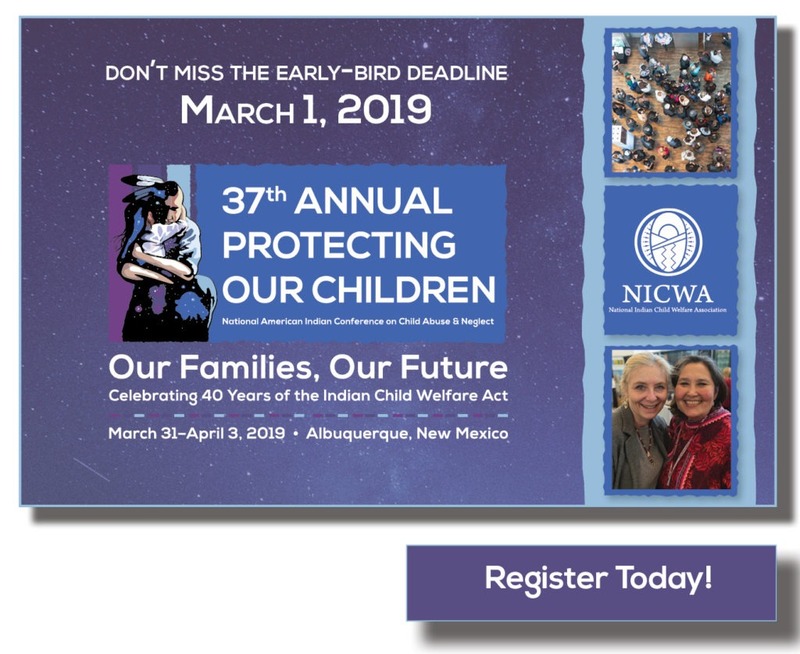 NICWA is excited to once again provide an opportunity for artists to showcase their talents in support of our 2020 Protecting Our Children Conference in Denver, Colorado. The selected artist will be awarded a cash prize of $1,500 for the use of their work in promotional materials for our next year’s conference. 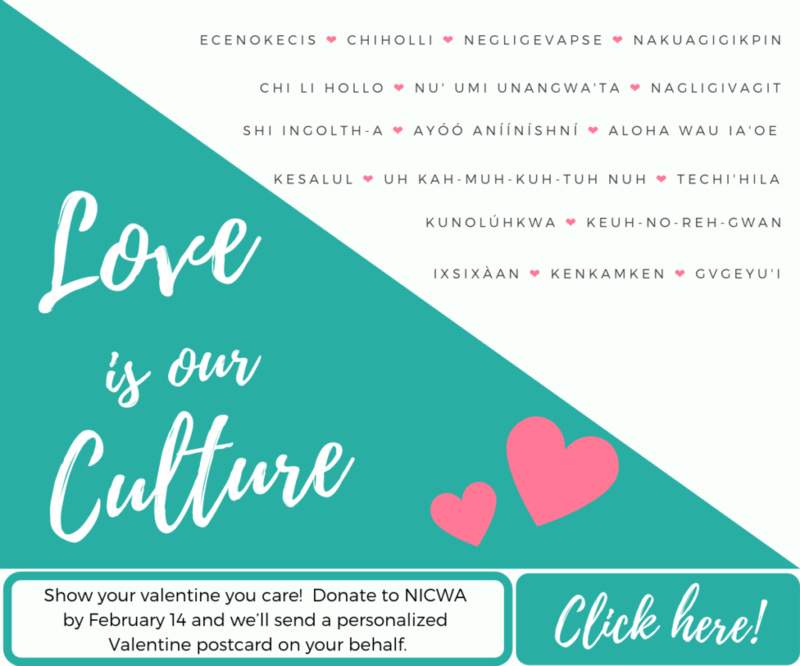 Artists also may receive a free arts and crafts vendor spot at our conference as long as they notify NICWA by February of the year the art is chosen. 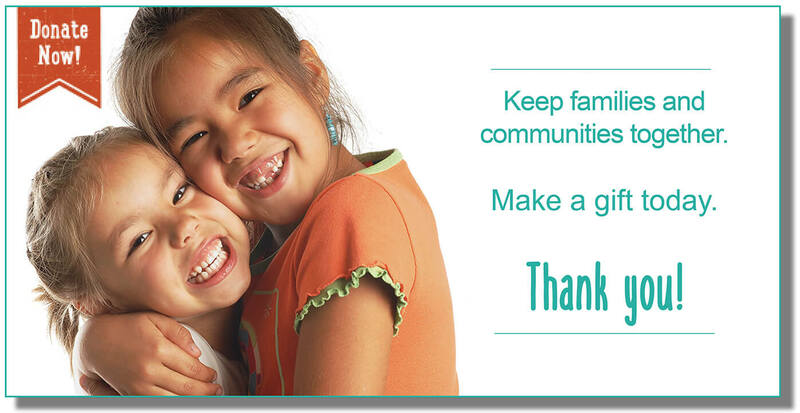 The image will be published on NICWA’s website and printed materials reaching thousands, as well as being the visual centerpiece throughout the event. 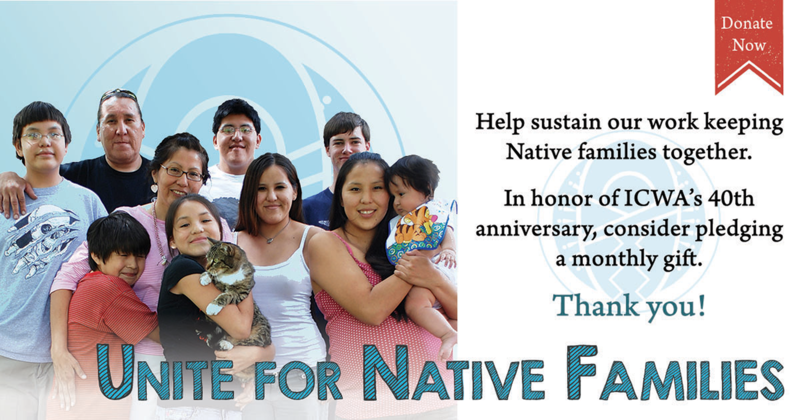 This is a can’t-miss opportunity for any Native artist looking to achieve exposure on a national scale. 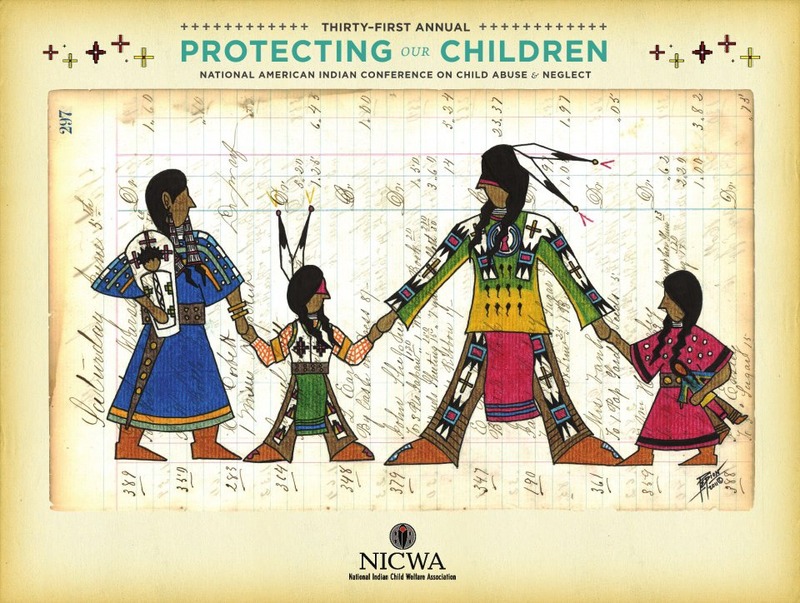 Click on the links below to view the artwork that has been chosen to represent NICWA’s conference in the past.